Coldwell Banker Elite is proud to present the finest listings in Northern and Central Virginia! 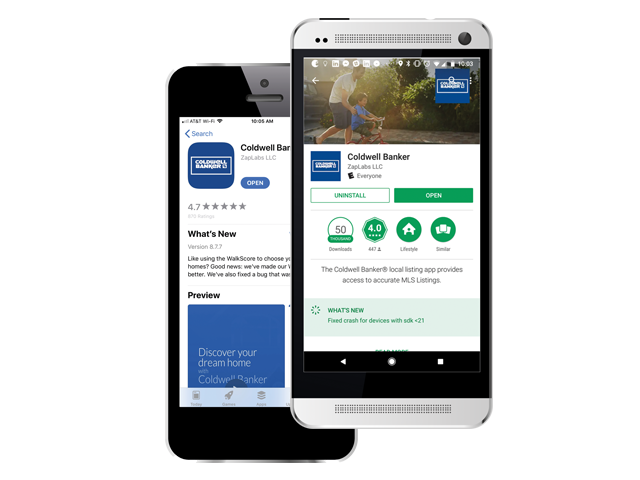 Whether you’re on a quest to discover your dream home or just perusing the available homes in your neighborhood, Coldwell Banker Elite agents are happy to help! We pride ourselves on ensuring that all of our listings have amazing photography, impeccable descriptions and incredibly knowledgable agents. Please feel free to contact the listing agent with any questions about these homes!